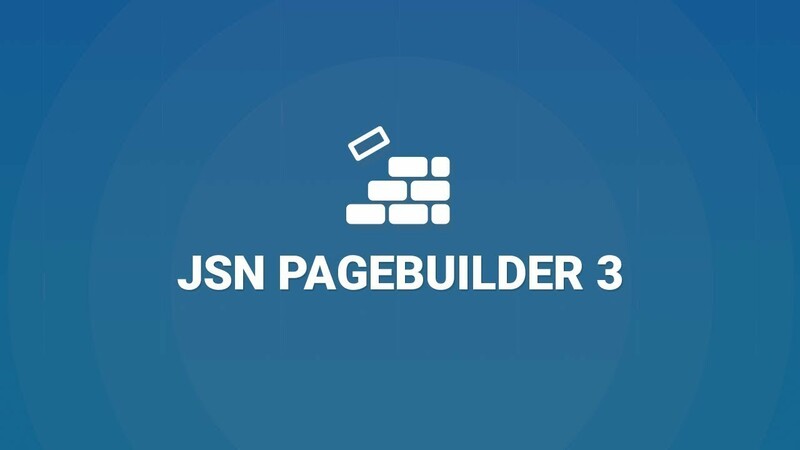 Composing Joomla pages is only a matter of creativity with JSN PageBuilder 3, an outstanding Joomla page builder from JoomlaShine. The powerful visual composer extension helps to build complex web content easily without worry. Most of the jobs will be done by a mouse in minutes with no cost for programming. All features are intuitive and flexible, that allows users to see what they’ll get. I use this for all the forms on my client's web pages and it gives me plenty of flexibility in supplying them with the form submissions. The JoomlaShine form builder was easy to figure out. Even though it does come with instructions, I didn't feel that I needed them. I have not needed any support with this extension; however, when I have needed help from JoomlaShine they have always been very helpful.